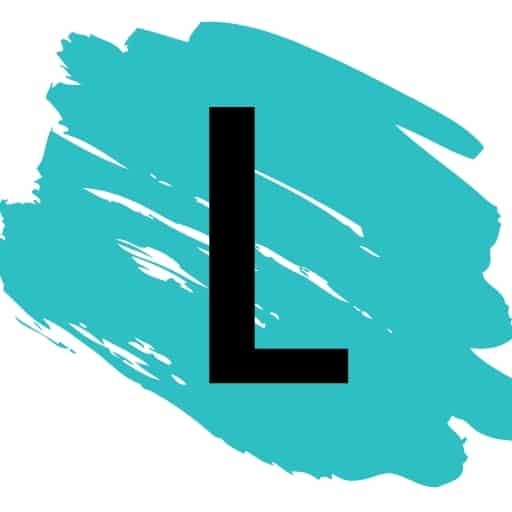 This quick and easy illusion will give you an instant eye lift. 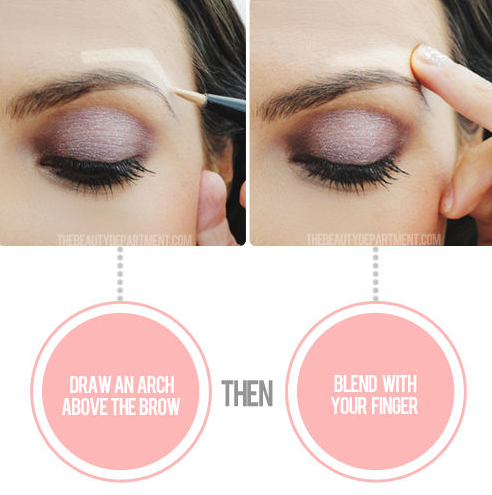 Draw an arch directly above your eyebrow with your favorite highlighter, and blend with your finger. This makes your arch look raised, giving the illusion that the whole eye area has been lifted. 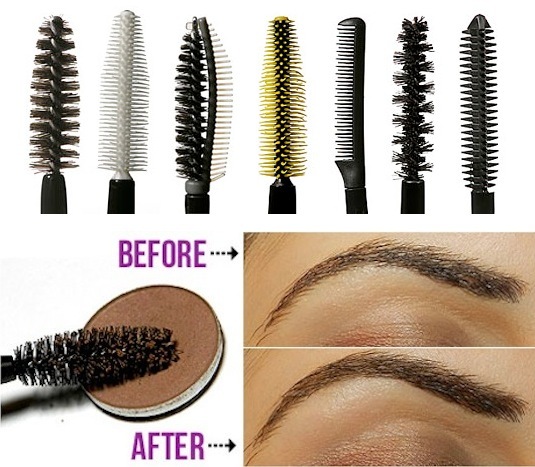 Instead of tossing them in the trash when your mascara expires, wash and repurpose those wands! You can use them as an eyebrow brush, even applying a bit of color before sweeping across your brows. Or, spray with hairspray and use them to brush and keep your eyebrows in place. 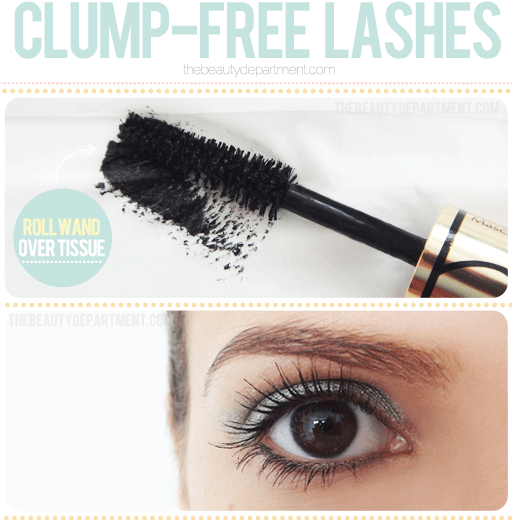 It may seem like a waste, but if you want clump-free lashes (so hard to achieve, right?! ), you have to wipe your mascara wand off on a tissue before each application. This way you can apply several coats seamlessly.